 Steel Blue boots are tailor-made for your trade. Steel Blue stands behind the comfort and quality of our work boots with our 30-Day 100% Comfort Guarantee. We were the first safety footwear manufacturer in the world that offered such a rock solid promise. That’s how confident we are that Steel Blue has got the right work boots for you. To your feet, knees, hips and lower back. That are durable and fit-for-purpose. To the feet, ankles, knees, hips and lower back. So you can focus on getting the job done. 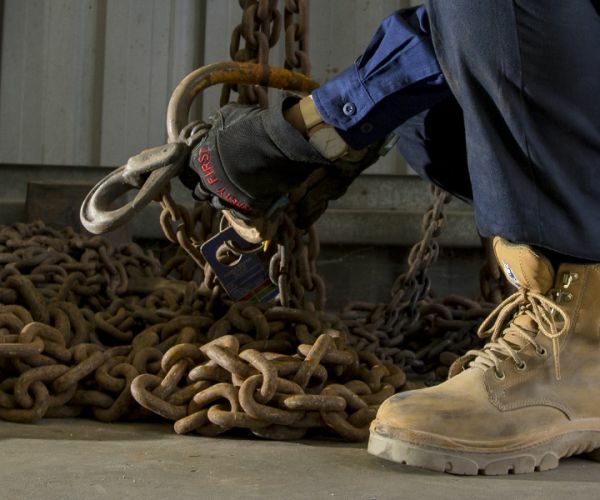 Steel Blue has set the pace for comfortable, durable safety boots. It’s proven that our patented Trisole® Comfort Technology soling system is more effective in cushioning and absorbing shock. This innovative technology includes our full-length Ortho Rebound® Footbed, which is specially designed to cushion, cradle and support the entire foot from heel to toe. Made from high quality Polyurethane, it always retains its shape and thickness. 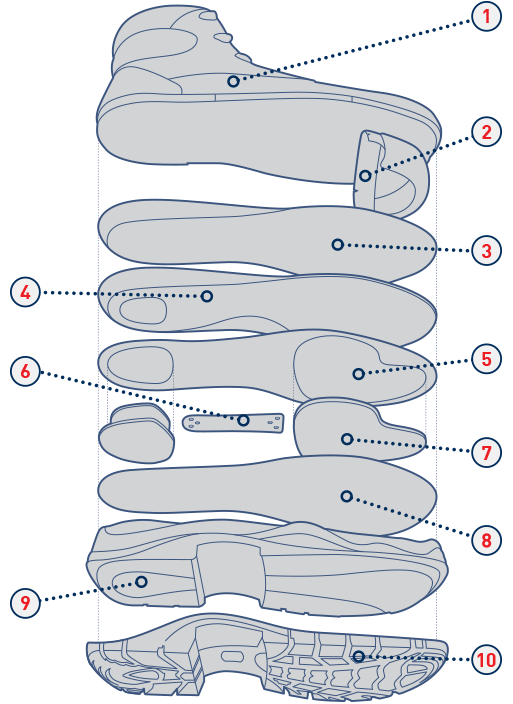 We also use soft, flexible PORON® cushioning inserts to keep your feet free from odour-causing bacteria and fungus. Meanwhile, our abrasion resistant, high wicking top cover materials ensure your feet stay dry. Improve your foot health with a pair of Steel Blue boots. Choice of a Steel, Non-Metallic or Non-Safety toe cap with edge protector. Footbed top cover using abrasion resistant high wicking material. Flexible anti-microbial insole with flex perforations to the forepart. Energy absorbing anti-bacterial PORON® inserts. Lightweight shock absorbing PU (Polyurethane) midsole. Strong, long-wearing Thermoplastic Urethane or heat resistant Nitrile Rubber outsole. 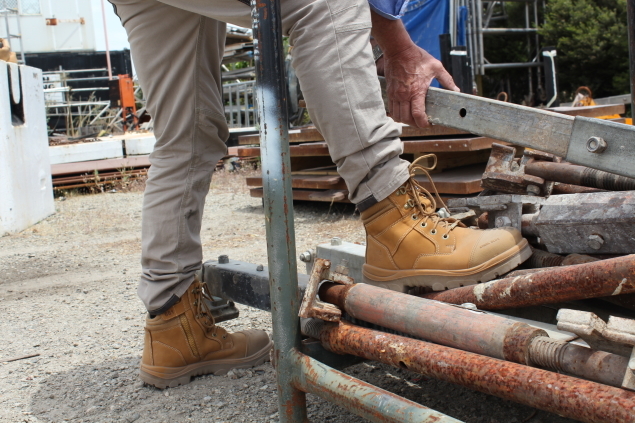 The first and only work boots to be endorsed by the Australian Physiotherapy Association (APA). The APA only supports products that offer clear benefits for physiotherapy patients. With Steel Blue’s strong focus on comfort and durability, the APA’s endorsement recognises the technological advancements of our work boots that help protect the wearer from stress-related injuries to the ankles, knees, hips and spine. We all know that our feet help us get from A to B, but with every step they’re also absorbing up to twice your bodyweight in force. Any issues with your feet can throw your entire body out of alignment, causing pain and discomfort. That’s why having supportive, comfortable, fit-for-purpose work boots is so important for your overall wellbeing. Happier feet mean less body fatigue and more productivity. 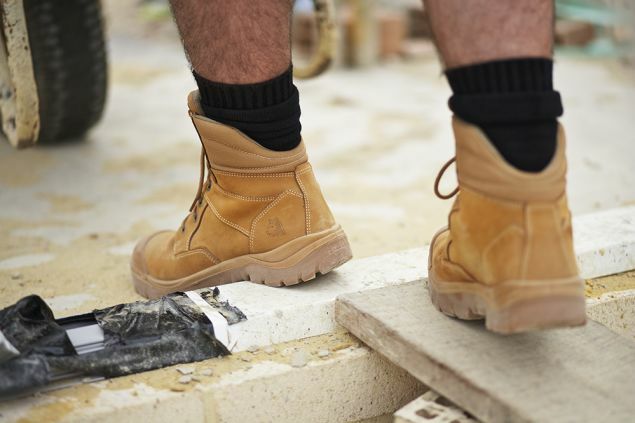 Steel Blue has developed our unique range of comfortable, lightweight premium work boots so you can enjoy better body health. 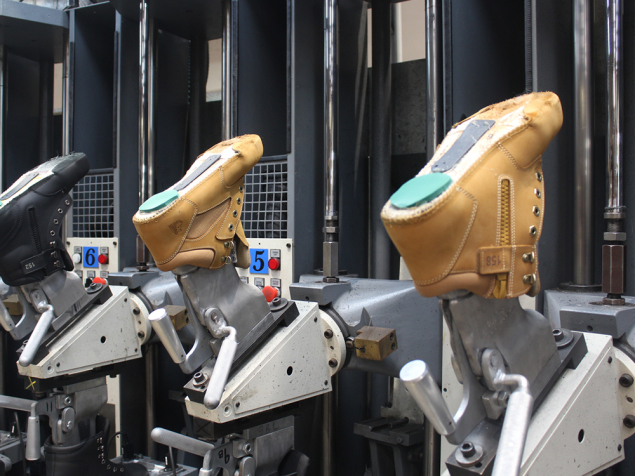 We use premium manufacturing technology to ensure your Steel Blue boots are built to last. If you do have a manufacturing issue with your work boots, our 6-Month Manufacturer’s Warranty will ensure they’re replaced or refunded (as long as they’ve been correctly fitted and maintained). All you need to do is return them to the store you bought them from within 6 months of purchase and with your receipt. Whatever your industry, we’ve got the right boots for you.